You know you should eat your veggies, right? But did you know some veggies are even better than others? The so-called “powerhouse” veggies are those that pack the greatest nutritional punch on a per-calorie basis. 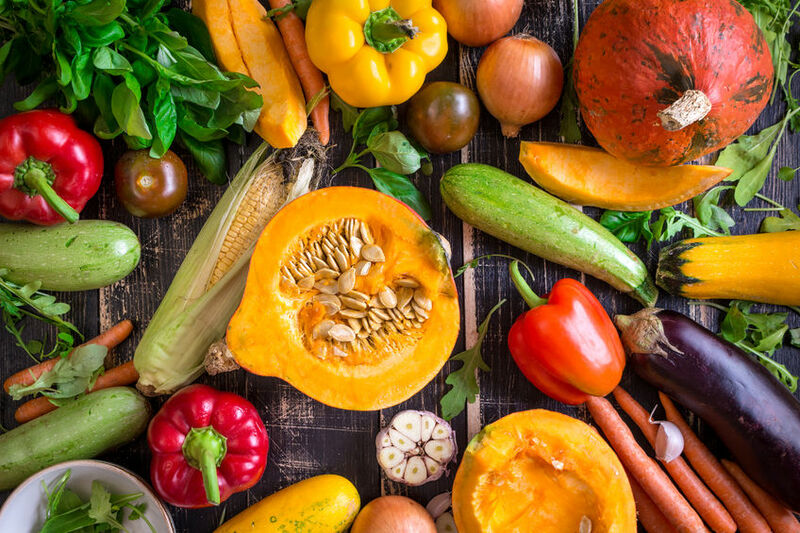 These nutrient-dense vegetables (and fruits) are loaded with important vitamins and minerals that are most strongly linked with chronic disease prevention. All but six met the “powerhouse” criteria, and topping the list were a variety of dark leafy greens and cruciferous vegetables. Green leafy vegetables contain lots of the B-complex vitamins, which are needed to make serotonin, a mood-boosting chemical. They are also loaded with antioxidants. Cruciferous vegetables, meanwhile, contain components that may help regulate a system of cancer-fighting enzymes in your body, while helping to stop the growth of cancer cells. In case you were wondering, the six foods tested that didn’t make the list were raspberries, tangerines, cranberries, garlic, onions and blueberries … all of which are certainly superfoods in their own right. However, they likely missed the cut because the study only ranked foods based on the above-listed nutrients; it didn’t take into account other beneficial phytochemicals and antioxidants, which may have catapulted these other produce items to the top of the list.